A key research project at the Douglas is directly evaluating the effects of prenatal maternal stress. Project Ice Storm, directed by Suzanne King, Ph.D. studies the effects of exposure to events surrounding a natural disaster, which offered the opportunity to assess the severity of different forms of disaster related stress. The January 1998 ice storm in Quebec resulted in power outages ranging from a few hours to more than six weeks. The Insurance Bureau of Canada listed this ice storm as the most costly natural disaster in Canadian history. Researchers were able to obtain both subjective and objective measures of prenatal maternal stress that were independent of other maternal characteristics for a large number of pregnant women. This study is unusual and unprecedented because the precise period of pregnancy during which the women were exposed to the stressor can be accurately pinpointed. Furthermore, the sample of women recruited is homogeneous as they all come from the same socioeconomic and geographic region. 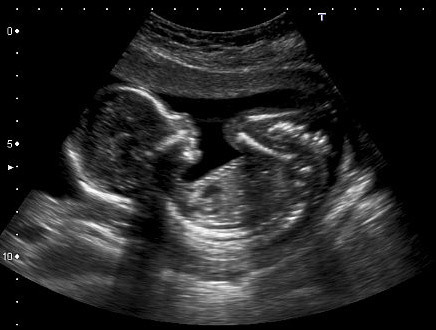 The project's main aim is to investigate the impact of prenatal maternal stress on peri-natal and pre-natal development and later childhood development.  Learn more about this research program, its main findings and the effects of prenatal stress on the Douglas Mental Health Institute website.